Used BMW 5 Series Review - 2010-2017 | What Car? 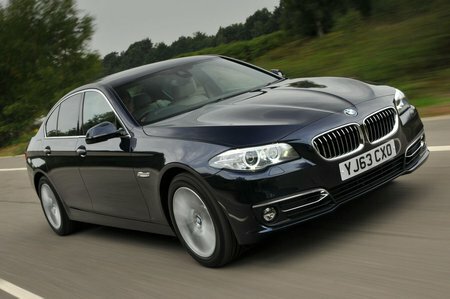 The BMW 5 Series has formed the backbone of its maker’s range for many years, and has been so consistently at the top of the executive car tree that it's become almost a default choice for buyers in this class. The ‘F10’ version, as this generation is often referred to, maintained this trend with a range of punchy yet highly economical engines, suave styling, and a great balance between ride and handling. That last point, however, depended on the original owner specifying one important option, namely adjustable suspension (or ‘Variable Damper Control’). It’s worth trying to find a car with this fitted because without it the 5 Series can become a little wallowy on undulating country roads, and it doesn’t handle as sharply as you might expect. But with the adjustable suspension fitted, the 5 Series becomes one of the finest executive cars around, allowing you to choose between a smooth ride and nimble handling at the flick of a switch. In this form, it’s at least as enjoyable to drive as the Jaguar XF, and more entertaining than the Mercedes E-Class and Audi A6. For fans of super saloons, meanwhile, the rapid M5, introduced in 2011, has always been the holy grail. This generation feels less pure than its predecessors, but its outright pace can’t be argued with. 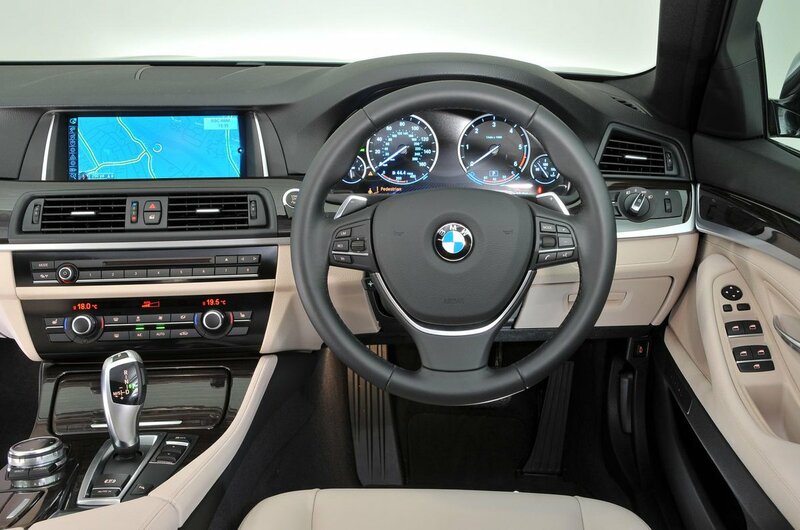 And of course, every 5 Series benefits from a fantastic interior with clear instrumentation and slick buttons and switches, and an entertainment and satellite navigation system with clear, easy to understand menus.